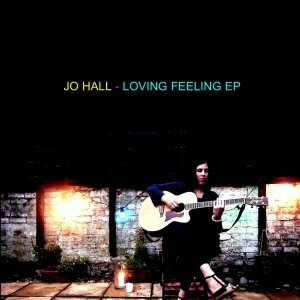 Jo will be releasing a five track EP in the coming weeks on Fusing Naked Beats label. The EP will be available to buy in iTunes, Spotify etc. Check here for more details. Currently getting ready for first duo gig which is next Thursday 29th July @ Rubicon Bar in Surbiton. Dan Mitchell will be on Bass and beat boxing duty. It’s free entry and there will be a couple of tables reserved for people. 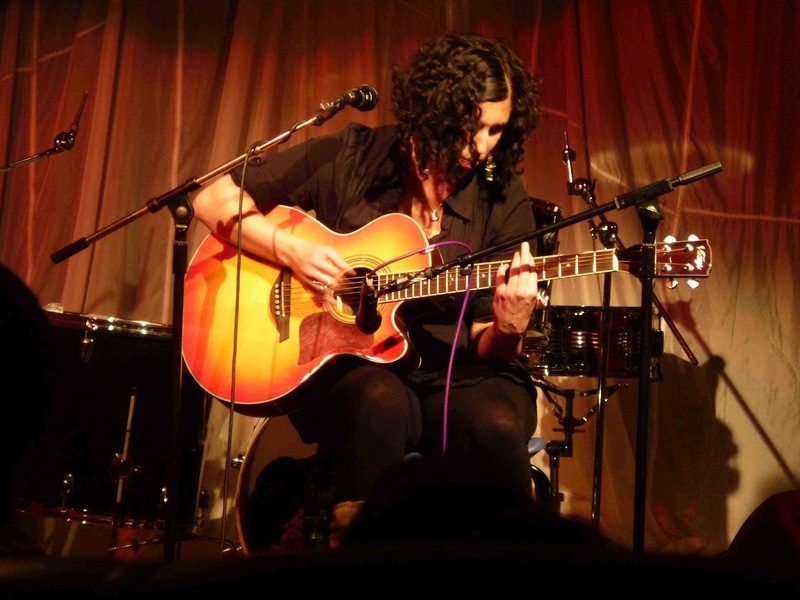 Lots more gigs on the horizon – watch this space!